No one can describe the combination of zaniness and holiness that Purim brings. It has to be experienced, and that is what 1000 guests do each year at Oorah’s annual Purim seudah in Lakewood, NJ. Arriving from all over the tri-state area and beyond, families come together in an array of costumes to enjoy a grand seudah, volunteer entertainers, top-of-the-line music and dancing, plus kid-friendly attractions like games, prizes, balloons, and nosh. 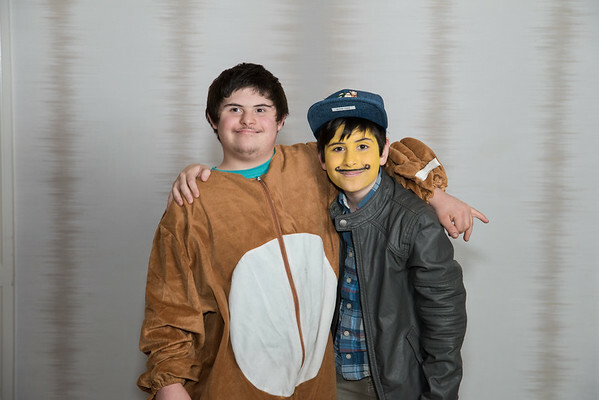 No matter how many Purim celebrations a person has been to, Oorah’s is always something special. Copyright 2019 Oorah is a 501c3 organization.